Deep dive into the major trends affecting the future of work, with HR strategy case studies from leading organisations and an analytics and HR technology showcase to help you sort the vendors from the pretenders at the inaugural Strategic Workforce conference. 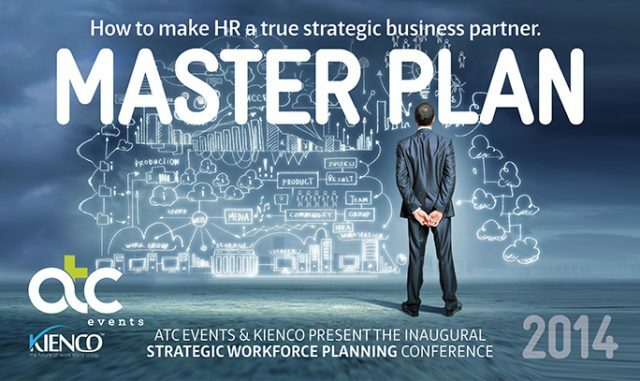 Deep dive into the major trends affecting the future of work, with HR strategy case studies from leading organisations and an analytics and HR technology showcase to help you sort the vendors from the pretenders at the inaugural New Zealand Strategic Workforce conference. In 2014 leading organisations are reviewing their talent functions to be more efficient, future-focused, responsive to candidate and hiring manager needs, and better-prepared to leverage technology. 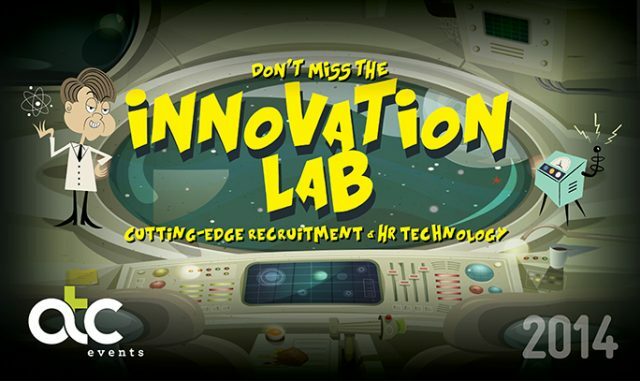 The Innovation Lab is part of the 8th Annual Australasian Talent Conference (ATC) 2014, and will showcase emerging and game-changing HR & recruitment technology. 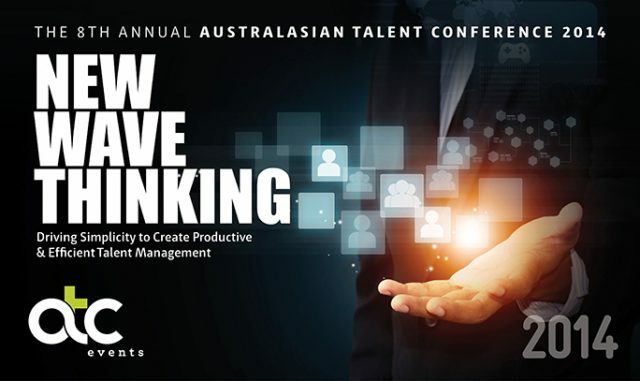 ATC 2014 is all about New Wave Thinking and driving simple, efficient and productive talent management. Be the first to see and explore the latest technology set to impact the future of talent management by attending the Innovation Lab! 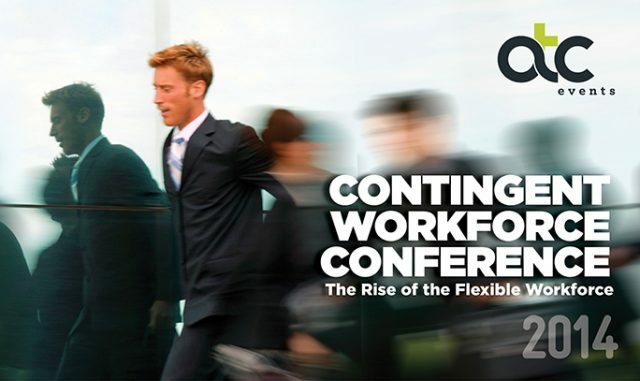 Many organisations are improving their contingent workforce functions. Why? Because improving Contingent Workforce recruitment and operation offers immense cost savings, reduces risk, and improves productivity. 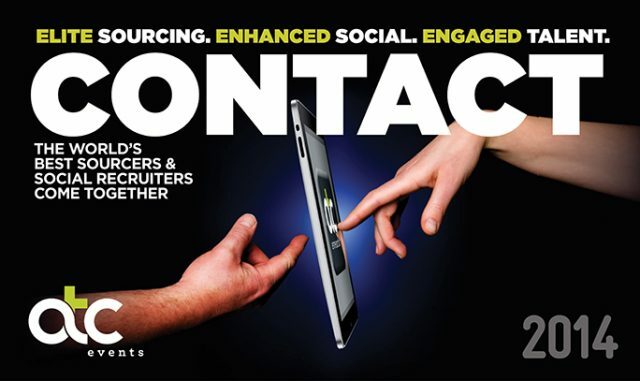 The world’s best sourcers and social recruiters come together. Our 5th Sourcing and Social event will bring together the world’s best sourcing innovators and social media experts who will share their best in class methodologies and real world case studies. The #tru carnival is coming to Melbourne for the fourth time. Over the past few years, Australia has been at the forefront of recruitment and talent management innovation and has one of the fastest growing communities of active thought-leaders in the “people” space. 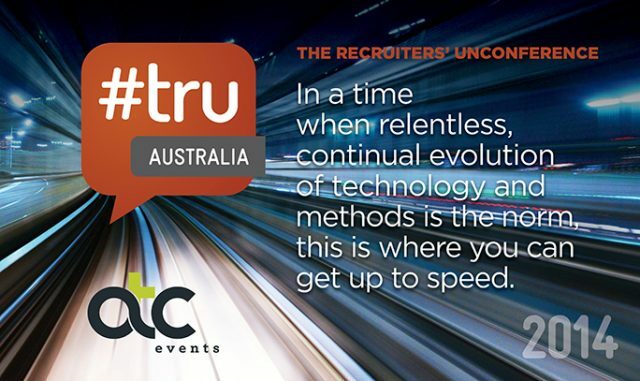 The #tru carnival and festival of recruiting is back to Sydney, for the fourth time, bringing back discussion, debate, learning, fun and connecting. The set up is quite simple, a series of discussion tracks, usually 3 at a time lasting 1 hour on topics relating to recruiting, sourcing and talent attraction, and a show and tell area for looking at, or showing, the latest cool tech.